Call our office today, or make an appointment online. Walk in appointments are welcome for a limited time only. We look forward to welcoming you to our beautiful dental office! 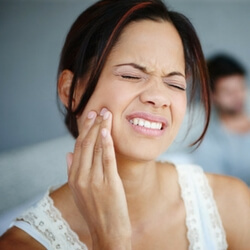 Our Texas City dentist is an expert in several areas of dentistry, taking care of your general dentistry and cosmetic or restorative dentistry needs. 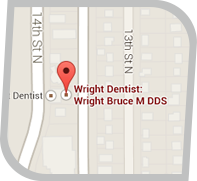 With more than two decades of experience, Dr. Bruce Wright brings the benefit of their expertise to you. 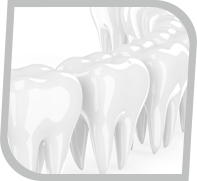 We’re able to meet all of your dental needs. 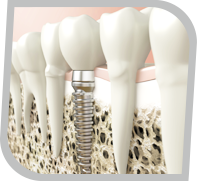 We present each of our patients with all possible options for the best care for their needs. We pride ourselves in spending the time you need so you can make the choice that’s right for you. 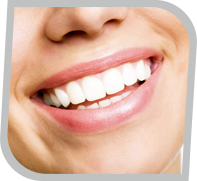 We also accept dental insurance coverage and CareCredit®. We encourage you to call our office as there are some plans such as HMO’s that we may not accept. We’re ready to discuss any question you might have about getting your perfect smile. Call today!